Wizkid's 'Fever' video has prompted a lot of comments across Africa since it was released. 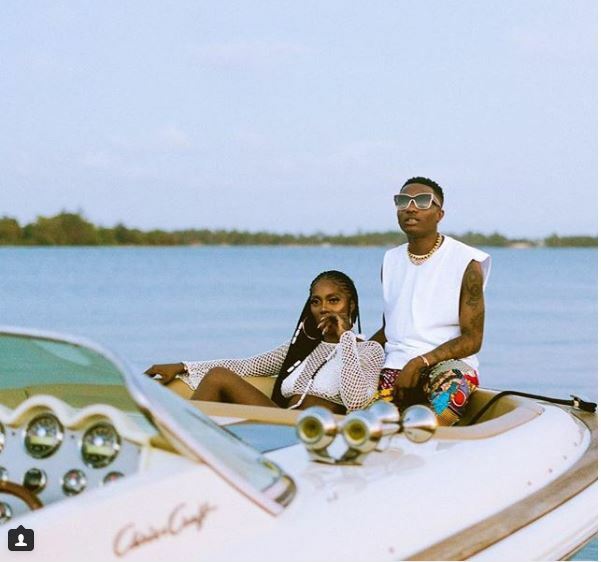 Meanwhile the video was shot by Meji Alabi, Tiwa Savage and Wizkid were spotted enjoying themselves in the visual, YOU MAY LIKE TO READ: Wizkid And Tiwa Savage Are Dating! 'Fever' Video Confirms That . Well ,that's not our topic for today, we just want to reveal to you that this 'Pepper and STEW' (Fever) stuff was all planned. Recall that earlier this year, another famous Nigerian Singer,Davido, surprised Nigerians by purchasing a brand new car for his girlfriend which worth over 45 million naira, and he used the opportunity to release a single titled 'Assurance' which became a trend during that period. Davido knew that 'Assurance' wasn't going to be a complete hit if he didn't apply something spicy,'Assurance' topped a lot of charts and reached a million views on YouTube within 24 hours of release. We all know he could recover the 45 million after releasing 'Assurance' video,that means nothing was lost,he gained. When it comes to doing business in music,we know some certain musicians in Nigeria who has tactics. 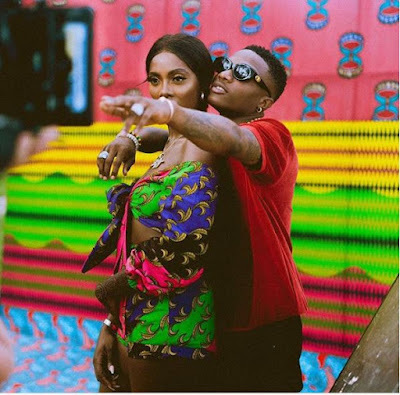 'Fever' wasn't going to be a complete hit if Wizkid didn't make the video controversial, 'Gbona' of Burna Boy topped 'Fever' of Wizkid in most charts. Suddenly, when Wizkid released the controversial video,'Fever' regained its stand, making Wizkid,Tiwa Savage,STEW trending on Twitter and having a million views on YouTube within 20 hours. It ties with 'Come Closer' as the fastest music video by a Nigerian artist to reach 1 million views! When your only competition is yourself . Tiwa acted a role which boosted 'Fever' automatically,so you see! Without being controversial sometimes in the entertainment industry,you can't really reach certain heights. Kudos to anyone behind the concept of the video.